Care about your privacy online? Me too. Governor Rauner does not. If you send me to Springfield, I will stand in support of consumer privacy. The General Primary Election will be held Tuesday, March 20, 2018. Cynthia "Cindy" Cunningham has earned the endorsement of the Illinois Nurses Association (INA) for the 2018 Primary Election for her support of issues affecting professional nurses in Illinois. Teamsters Joint Council No. 25 Endorses Cynthia for the 2018 Primary Election and commends her for her outstanding commitment to working families. Illinois AFL-CIO endorses Cynthia Cunningham for State Representative. Click here to view the AFL-CIO endorsement letter and here to view entire endorsement list. ROYAL, Ill. – Long-time senior advocate, Cynthia "Cindy" Cunningham, announced her candidacy for state representative for Illinois House District 104 on Thursday at a meet-and-greet with local labor leaders, elected officials and other community members. During the governor’s two-year budget crisis, Cunningham advocated on behalf of seniors who lost services and the providers who continued serving those seniors without payment. 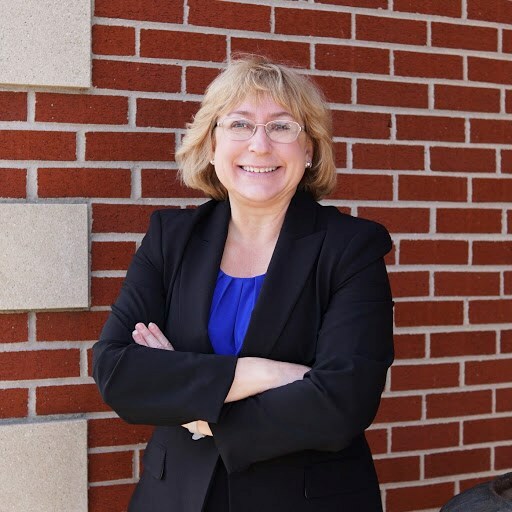 Her advocacy included working with the attorneys seeking fair treatment for Medicaid providers, serving on the steering committee of the Pay Now Illinois Coalition, and working with elected officials to urge them to pass an honest, balanced budget. The Legislative Chair at the Illinois Association of Community Care Program Home Care Providers. Cunningham lives with her husband, Keith, a retired lieutenant with the Champaign County Sherriff’s Office. They have three children. For more information, please contact Cunningham at 217-202-5450 or email ElectCindyCunningham@gmail.com. I'm running for State Representative for the 104th Illinois House district to fight for our senior citizens, our working people, and our students.